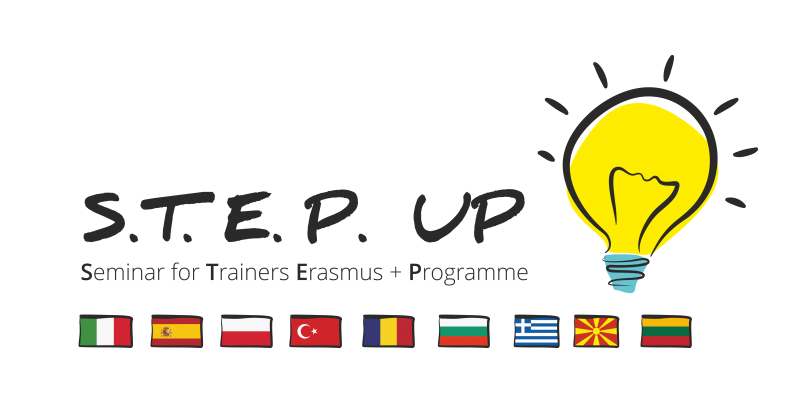 Fundacja Arena i Swiat is implementing a Seminar for Trainers of Erasmus+ Programme in Leszno, between 4-9th of January 2018 and we are looking for participants/ trainers with experience in delivering Training Courses and interested in learning and share their background experience. The Seminar will collect 33 participants from Poland, Turkey, Romania, Spain, Italy, Bulgaria, Lithuania, Macedonia and Greece, whom together will exchange practices and their experience in order to improve the delivering of future projects. If you are interested, take a look at the Infopack attached and send the application form to mara.adr@gmail.com.